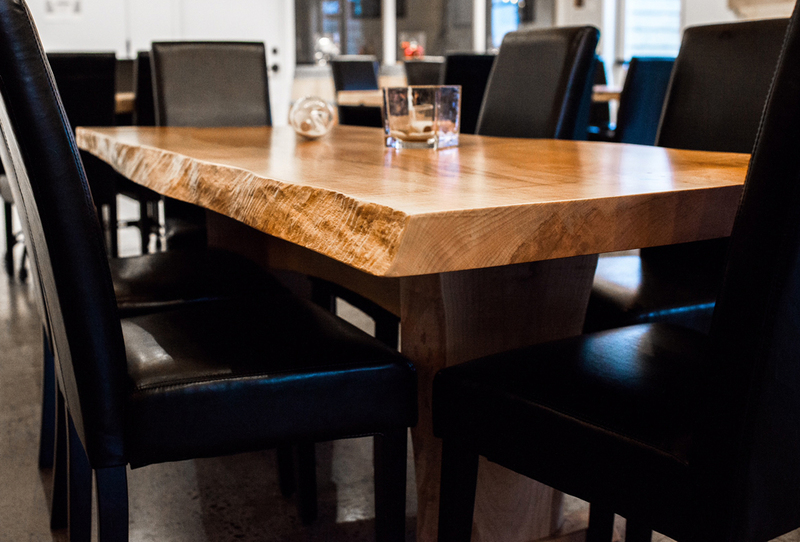 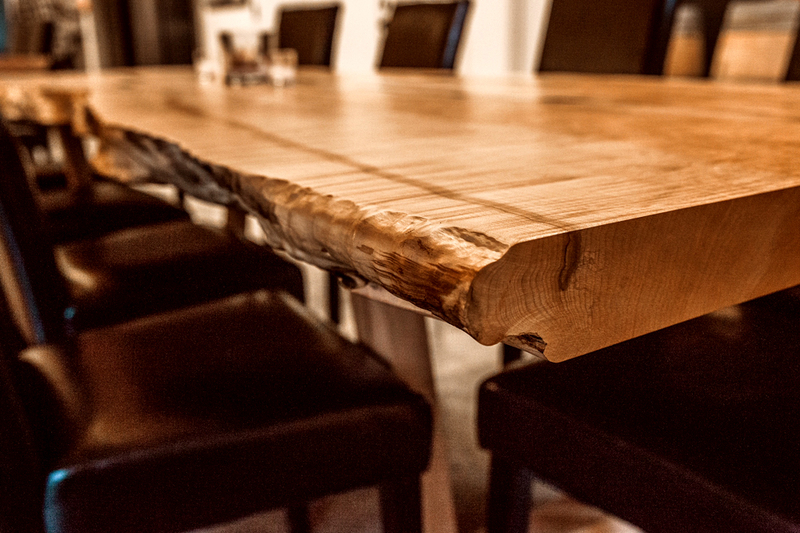 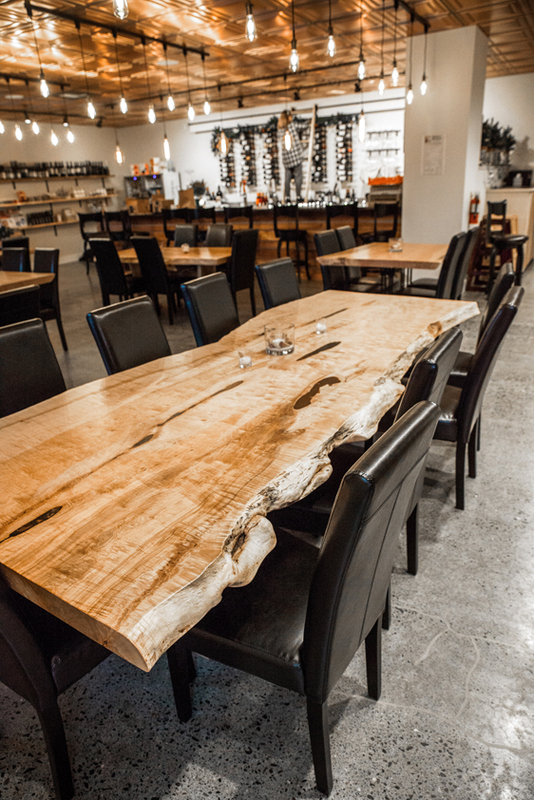 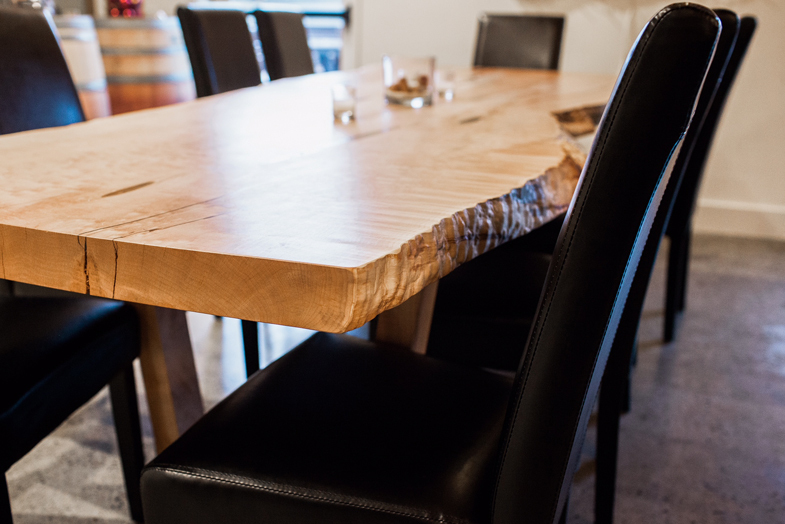 One of my clients, Simon Petree of Green Leaf Forest Products, supplied the wood slabs for all the tables at The Wine Vault restaurant in Blaine, WA. 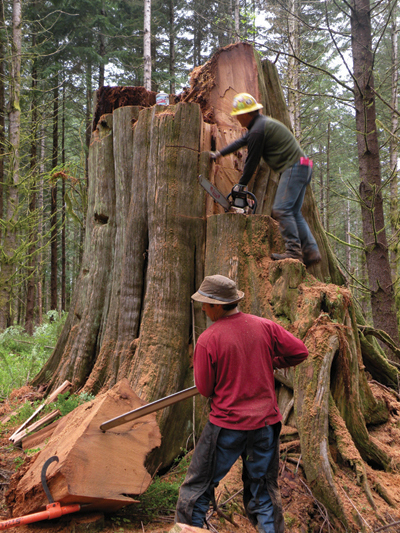 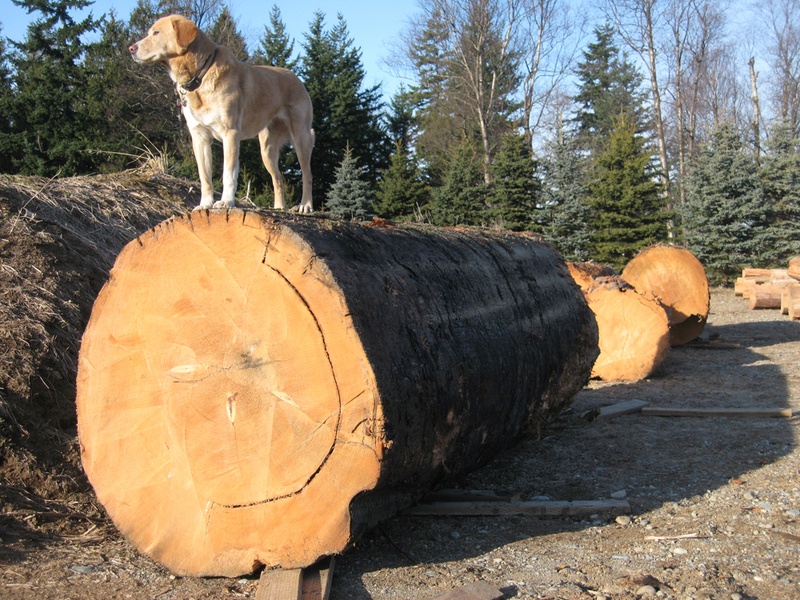 Simon harvests wood, including old-growth fir, from local sources and mills it into live-edge slabs used to make counters, tabletops, seating, and furniture. 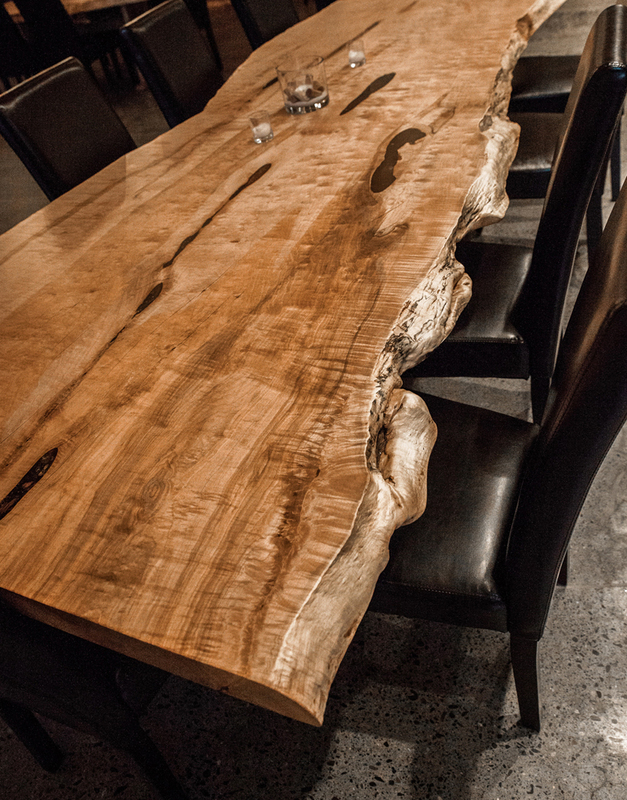 If you’ve visited a local coffee shop, you’ve probably seen his work. 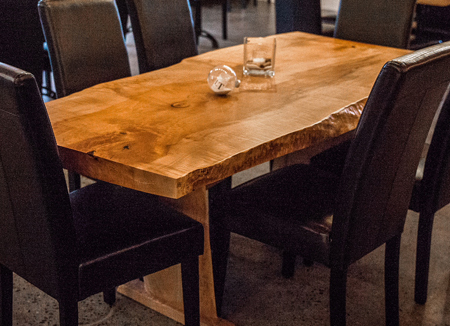 Simon can tell you the story behind each piece of wood, including where it’s from and how it was harvested. 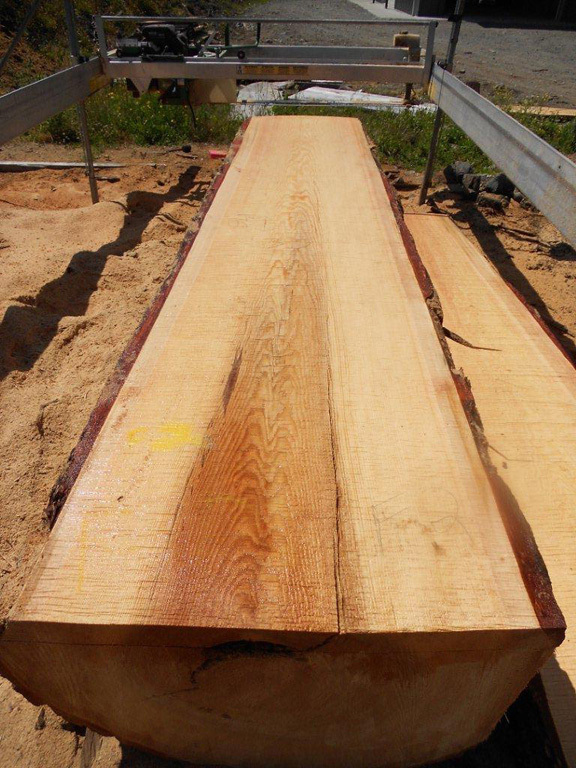 Simon uses a WordPress catalog I set up on his website to display of all the wood slabs for sale, doing most of his work from his phone.